Beautiful lots with clearing to build home and a wooded area also. 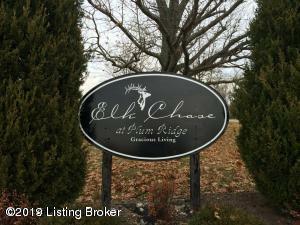 Elk Chase is a small neighborhood located in the Elk Creek area of Spencer County. Easy drive into Jefferson County to Taylorsville Rd and Gene Snyder. Also, easy drive to Shelby County at I64. Listing provided courtesy of Best Of Kentucky Homes. © 2019 Metro Search, Inc. All rights reserved.